1 ﻿It's Natural! ﻿- the best of olive oil benefits. Extra virgin olive oil is nothing but fruit juice extracted mechanically from olive fruit. There is no heat or chemicals used in the extraction process. My favourite and the most beneficial is a fresh organic unfiltered extra virgin olive oil. Follow this link for more information about olive oil grades. 2 Flavour - It just tastes good. I guess I would have to say it's an acquired taste and some people just don't like the bitter characteristic of some oils. There are olive varieties known for their mild flavour and olive oil pressed from ripe olives is smooth, mellow and buttery. 3 Nutritional Value - vitamins E, K, and A as well as polyphenols, squalene, oleocanthol, triterpenes and hundreds more micronutrients make olive oil a healthy choice. Read more about olive oil nutrients. 4 Oleic Acid - oleic acid (omega 9) makes up 55 - 85 percent of the fatty acids in olive oil. 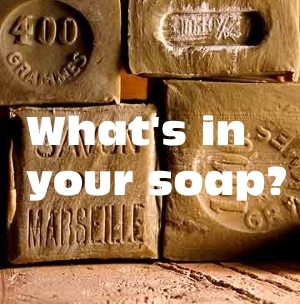 Don't confuse this with the amount of free oleic acid which is the main factor used to determine the grade of the olive oil and the lower the better. Oleic acid aids in keeping our arteries supple and helps prevent cancer. 5 Hydrogenated Oils - olive oil is not hydrogenated oil. 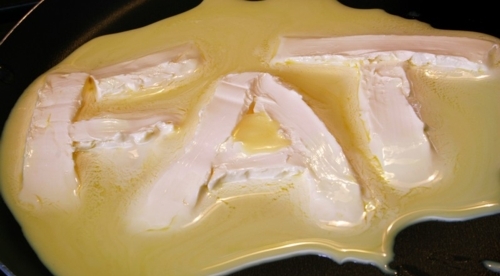 Hydrogenation creates dangerous trans-fats found in margarine and many other packaged foods. Please read this page for more information about hydrogenated oil and trans-fats. 6 Heart Health and Cholesterol - extra virgin olive oil is high in polyphenols (a powerful antioxidant) and monounsaturated fat which contributes to lowering bad cholesterol. Read more about how olive oil benefits good cholesterol here. 7 Cancer - researchers at the University of Oxford believe that olive oil may be just as effective in the prevention of colon cancer as fresh fruits and veggies. A diet rich in olive oil has been shown to reduce the incidence of colon, breast, and skin cancers. 8 Blood Pressure - Studies now indicate that extra virgin olive oil may help to lower blood pressure. Patients were able to reduce or eliminate the need for medications when olive oil was consumed on a regular basis. 9 Alzheimers - this disease is associated with the clogging of arteries caused by cholesterol and saturated fat. Replacing other fats with olive oil will reduce the risk. 10 Gallstones - Olive oil promotes the secretion of bile and pancreatic hormones naturally and lowers the incidence of gallstones. There are a lot more olive oil benefits. It's great for skin and hair care , used in natural remedies, and is a more versatile cooking oil than you may think.